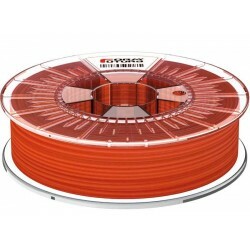 Formfutura EasyFil™ ABS Red is a beautiful deep traffic red coloured and 100% opaque filament. 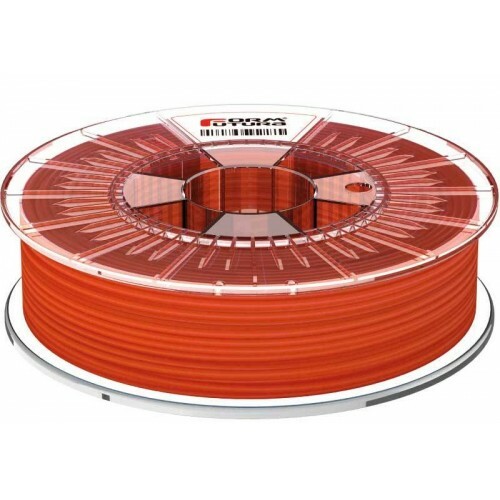 3D printed objects in EasyFil™ ABS Red will have an awesomely fast appearance. Our EasyFil™ ABS does not contain any hazourdas, or chemical substances. In fact, all our EasyFil™ ABS filaments are RoHS certified and REACH compliant. A good first layer adhesion is of the utmost importance in obtaining the best results for your prints. Firstly make sure that you print bed is accurately levelled. Next, there are several tricks to get the first layer of your ABS print to stick better to the print bed of your 3D printer.